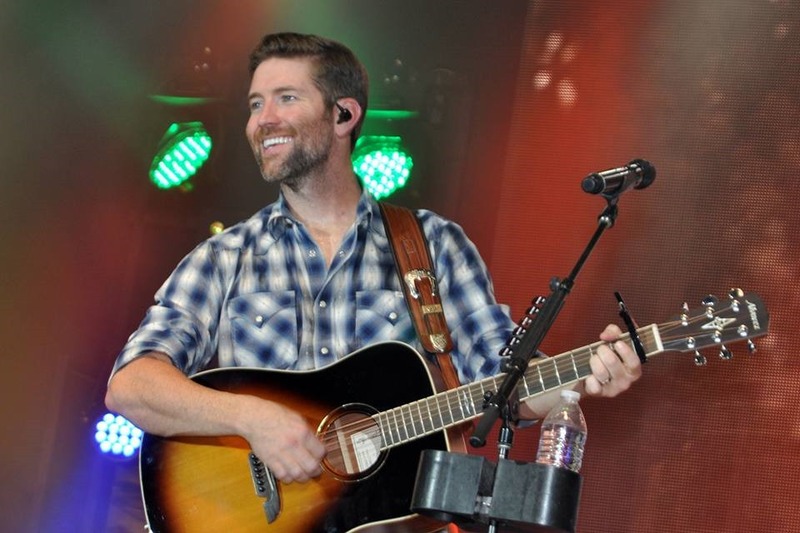 While the 90th annual Appalachian Fair in Gray, Tenn., is now nothing more than a memory, for the capacity crowd attending Josh Turner’s show last night, it is undoubtedly a memory that will be with them for a very long time. While the rides, fun-to-eat fair food, livestock exhibits, petting zoo, midway attractions and amusements make the fair a fun place to be on any one of its six days each year, it became evident early on that many of the thousands attending Saturday were there to see the show that was sure to close our 2016 Gray Fair on a high note. 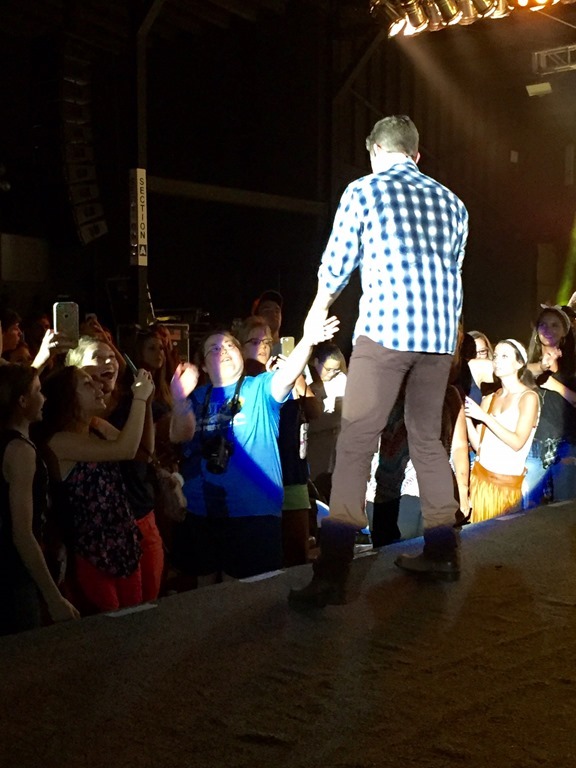 Josh opened his show with “Why Don’t We Just Dance” and followed that with “Firecracker”. He went right into “Everything is Fine.” before stopping to say hello to his audience, and talk to his audience for a minute or two. 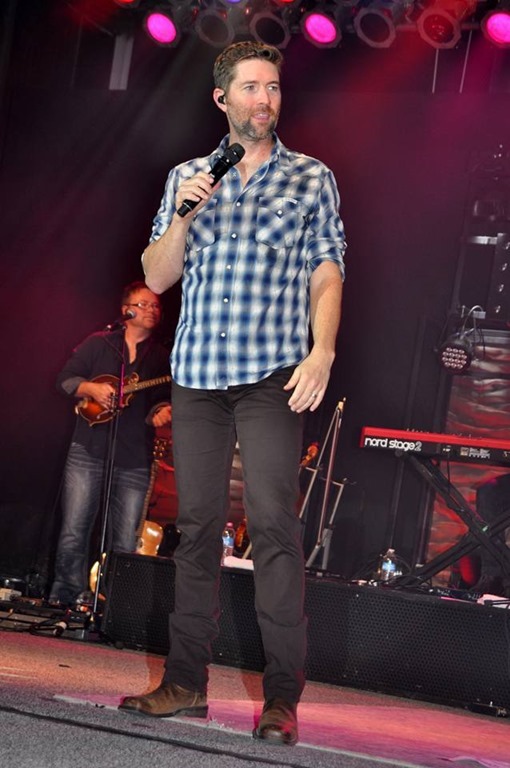 His stage is set for a country concert. 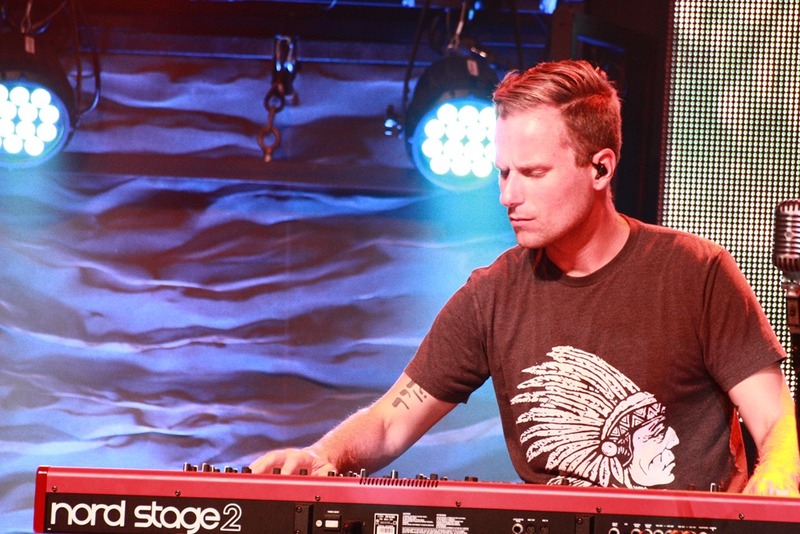 There doesn’t need to be a lot on stage, when you have an artist like Josh, and seven very talented musicians, that pretty much fills the bill. 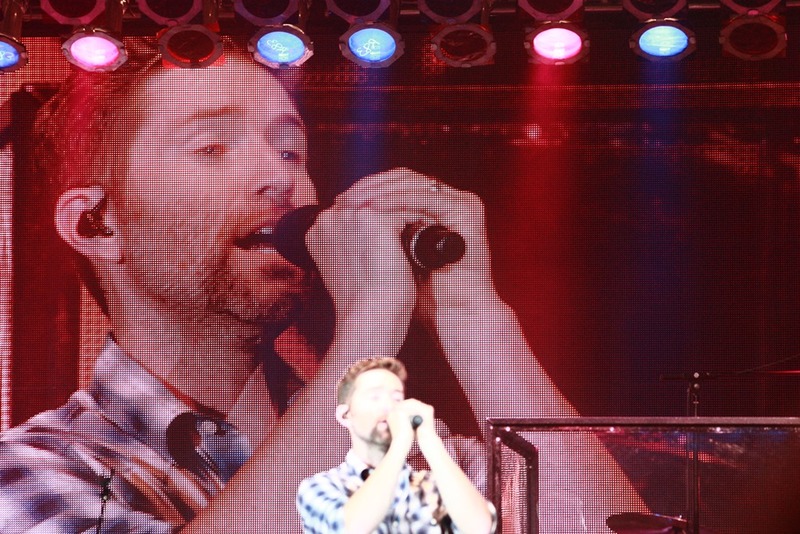 There was, however, a big screen where we got videos, a few lyrics, and a lot of giant-size Josh! That was pretty awesome for the folks in the grandstand seats. That talented group of musicians I just mentioned, really needs to be identified. Josh introduced them from stage, but I’m never very good at wiring those names down when the artist makes that announcement to the crowd. Fortunately, I found Chris Anderson, the ‘merch guy,’ who was so nice, and took the time between selling shirts, CDs, and pictures, to talk with me, and make sure I had everyone’s name. 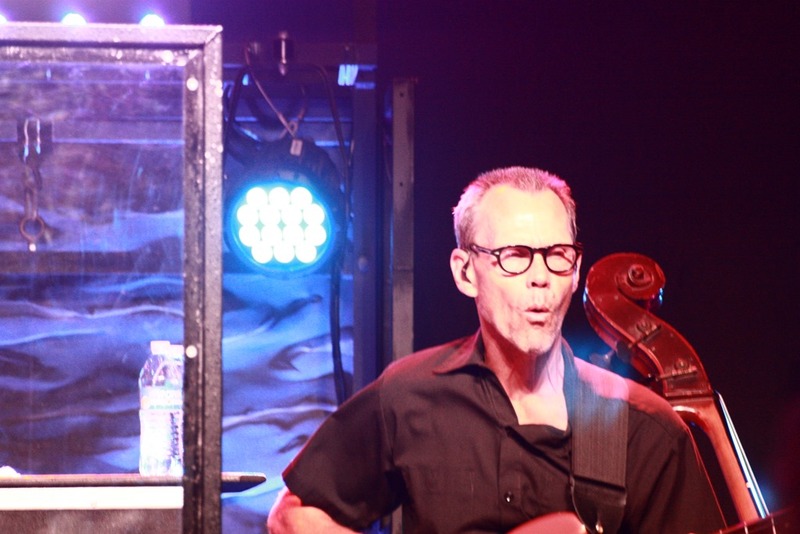 Those gentlemen who helped make last night’s show extra special were John Shaw, acoustic and electric guitar; Jim Vancleve, fiddle; David Spires, steel guitar; T.J. Wilder, drums; Joey Click, bass; Kevin Haney, acoustic banjo; and Chris Hurst, keyboard. He didn’t just tell us their names and move on. 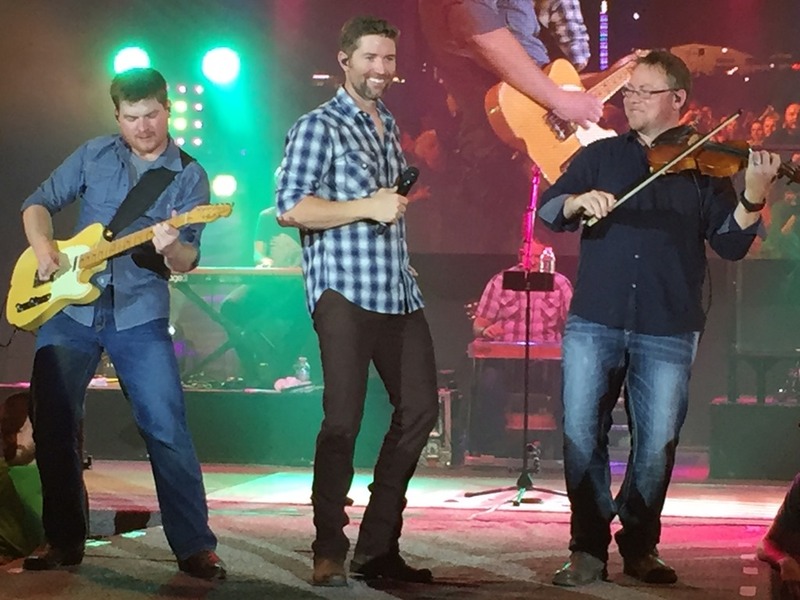 Josh told us how long these men have been with him, he told us where they were from – of course the audience loved learning that two of them were from Northeast Tennessee. Josh had something interesting to tell us about each of the band members. The band introductions really told us a lot about Josh. If you didn’t already know this is a loving, caring, compassionate person – you knew it after you heard him talk about his band. And, I think it also explained why this group works so well together. They aren’t just a singer and his band. They are a singer and his group of friends. 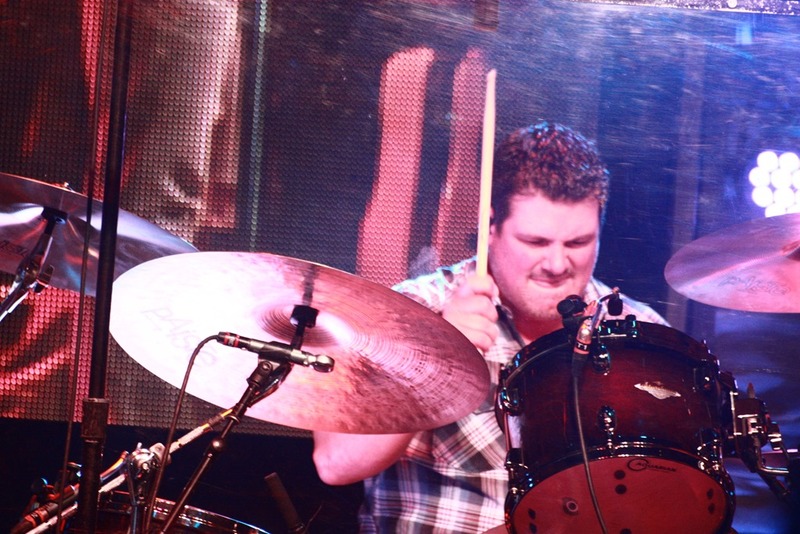 Josh had a way of making the band a very important part of his show. 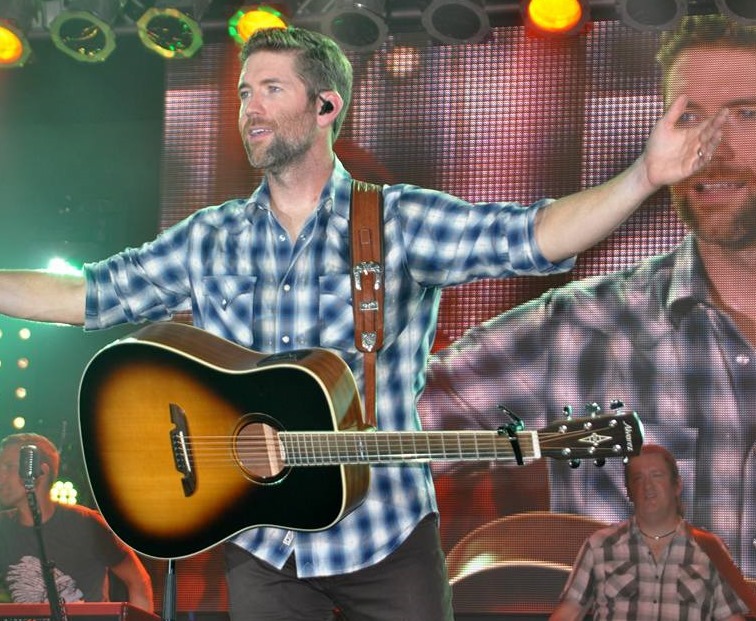 You could see that it wasn’t just Josh Turner having a great time up there, it was every one of them. They were entertaining us. We loved it. And, so did they. 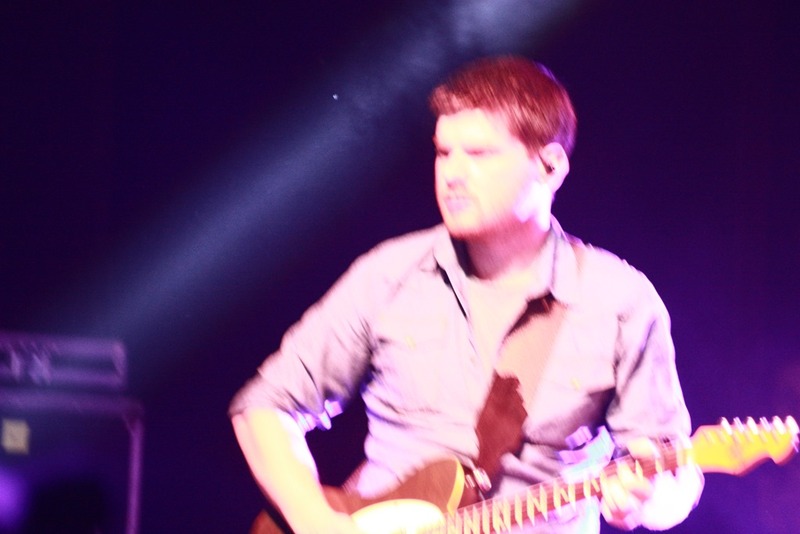 In addition to Josh’s hits, he played several songs from his latest album, “Punching Bag”. 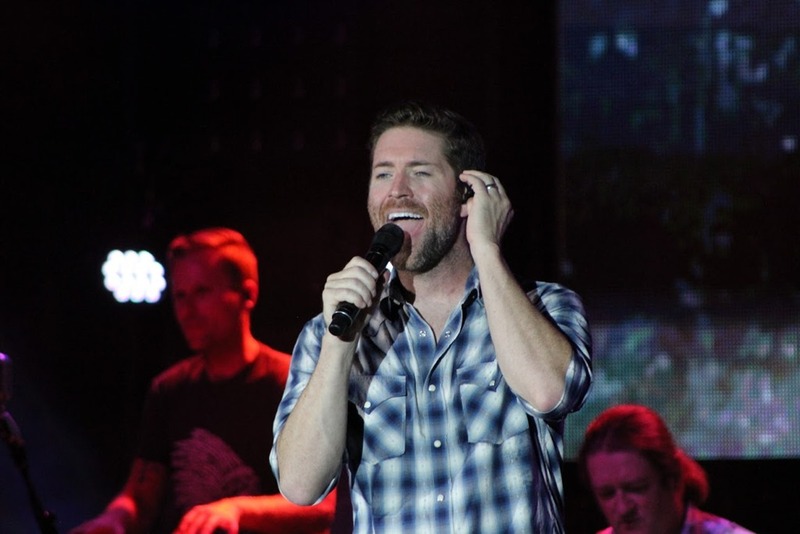 Every song Josh sang for us was a Josh Turner song. How awesome is that. 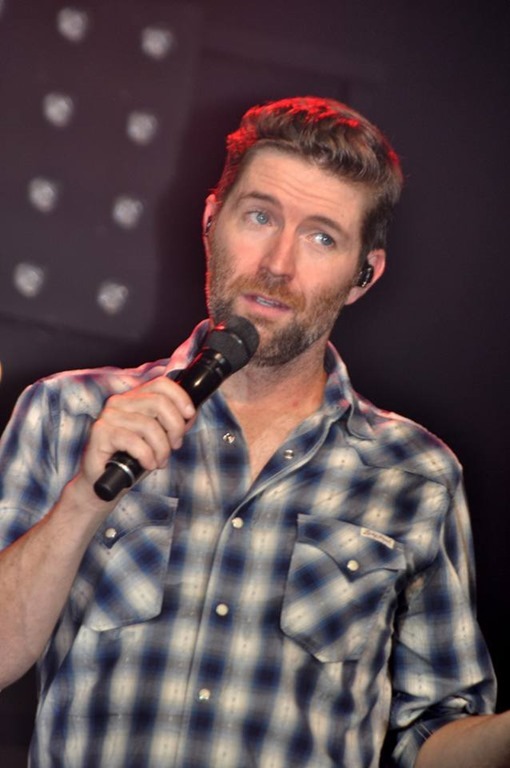 So many times, these days, we go to a concert to see the headliner, and that person spends half of his show singing the songs that were made famous by other artists. 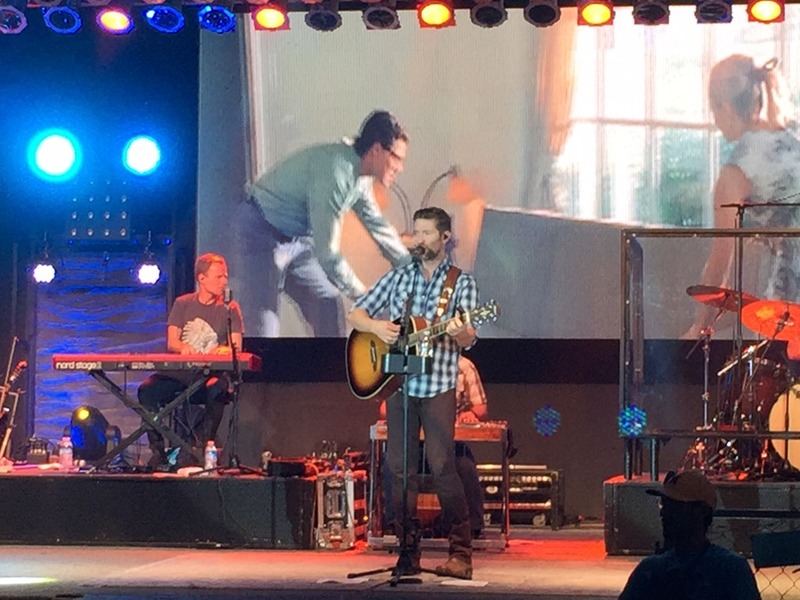 Last night, we went to hear Josh Turner, and we did. Some of the other songs he did for us were, “Backwoods Boy,” “All Over Me,” “Wouldn’t Be a Man,” “Lay Low,” “Time is Love,” “Haywire,” Me and God,” and “Would You Go With Me.” While the real crowd-pleaser for the night seemed to be “Long Black Train,” I know the audience would have been disappointed if Josh hadn’t comeback for an encore with “Your Man”. Josh held a very sizeable meet & Greet before the show, giving a lot of very excited fans an opportunity to say hello, and have a picture taken with him. The show last night has a long runway, which stretches down through the center of the reserved seating area. 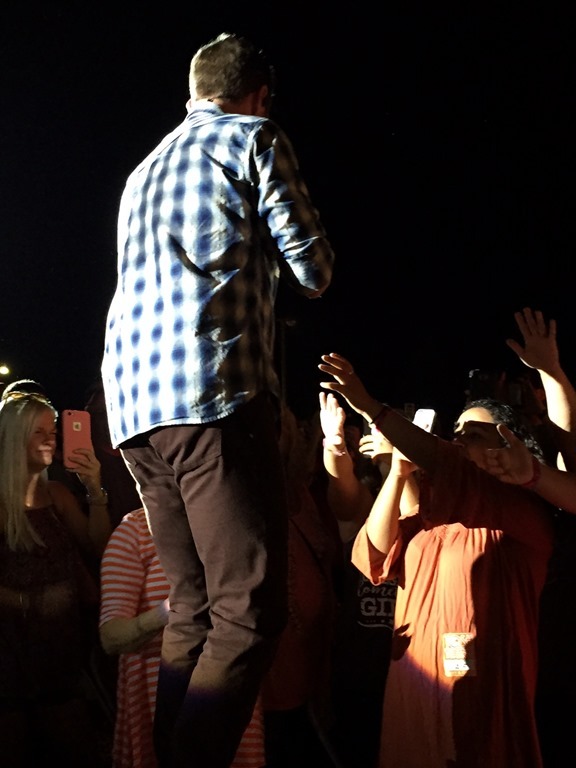 We saw Josh walk out onto that runway on many occasions through the show, often pitching a guitar pick into the crowd, and happily extending his hand for fans to give it a quick shake, or at the very least, touch his hand as he walked buy. Taking home memories is always nice for the fans. There really isn’t anything we can tell you about the show that you wouldn’t already know. 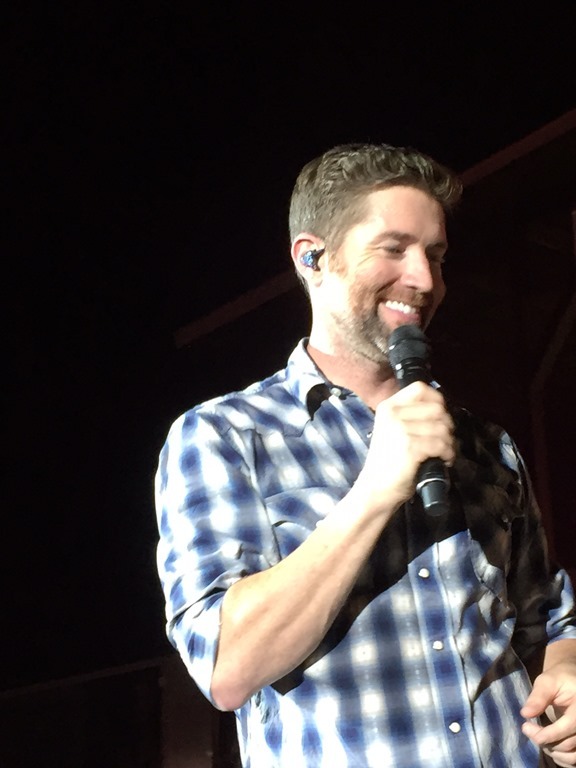 However, if you are a Josh Turner fan and have never been to one of his shows, you really need to get that on your list of things to do! You will not be disappointed! 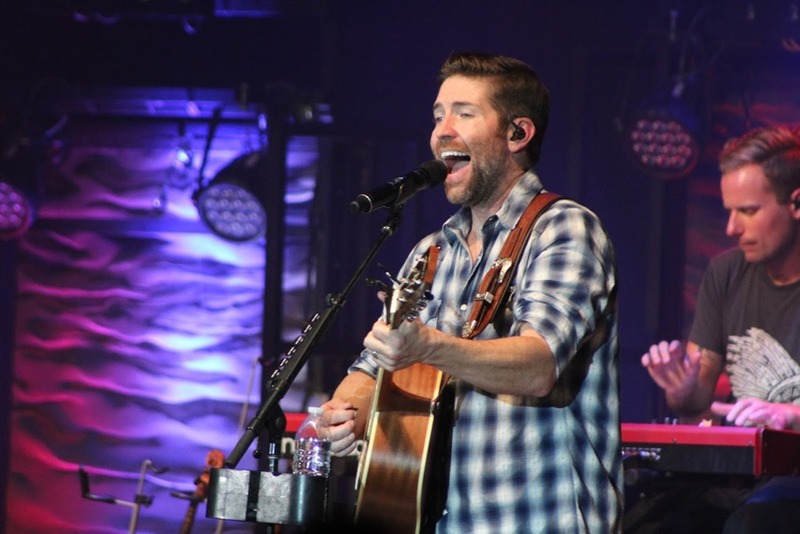 Josh has a well-stocked merchandise table, and for those who can’t make it to a show, his on-line store has three pages of great merchandise you can choose form as well. 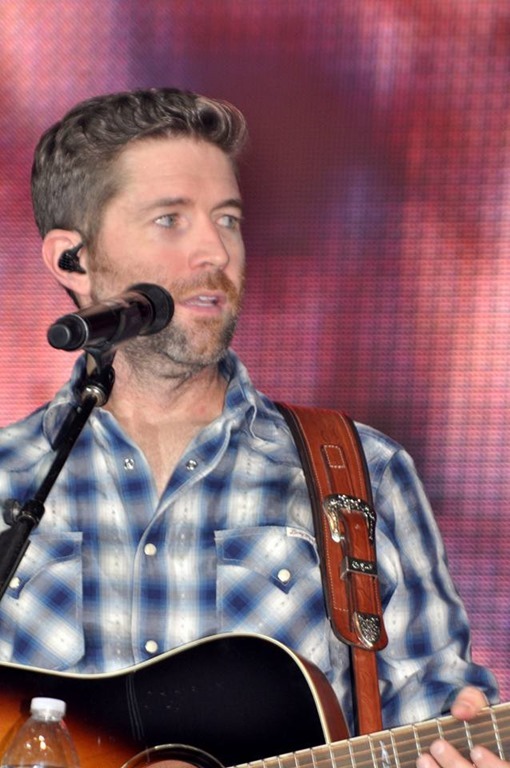 Christmas is right around the corner, and if you need some gifts, or stocking stuffers, you can take care of the Josh Turner fan in your family right there. 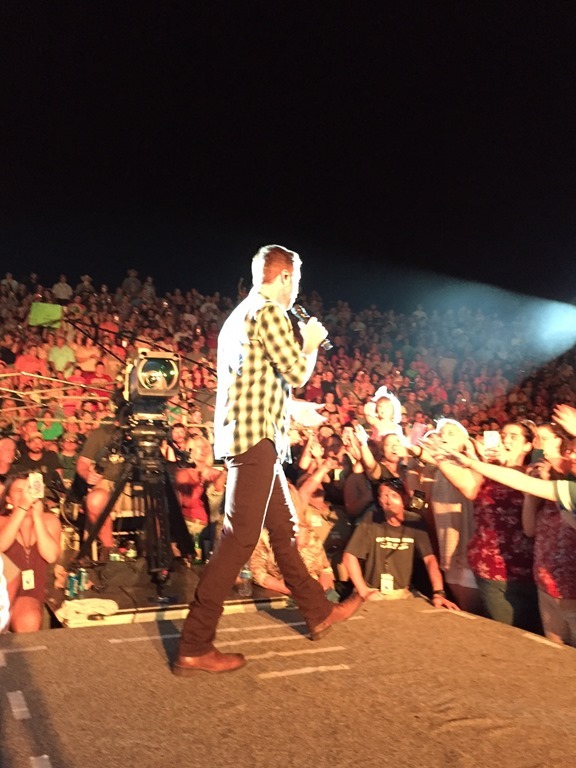 Shirts, wrist-bands, CDs, pictures, his awesome book, koozies, key chains and so many more items are available here. When you get a minute, have a look. 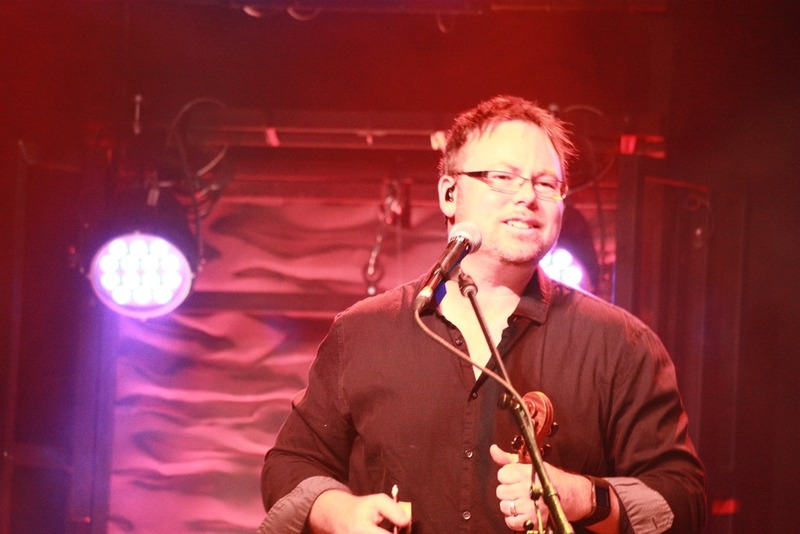 In addition to his website, visit his Facebook page, and be sure to “Like” it while you are there. 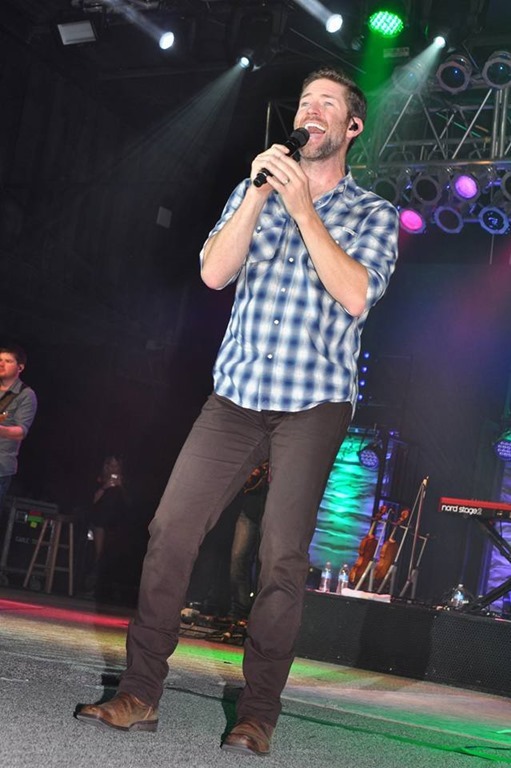 Josh has links to several other social media sites listed on his website, so be sure to check those out as well. 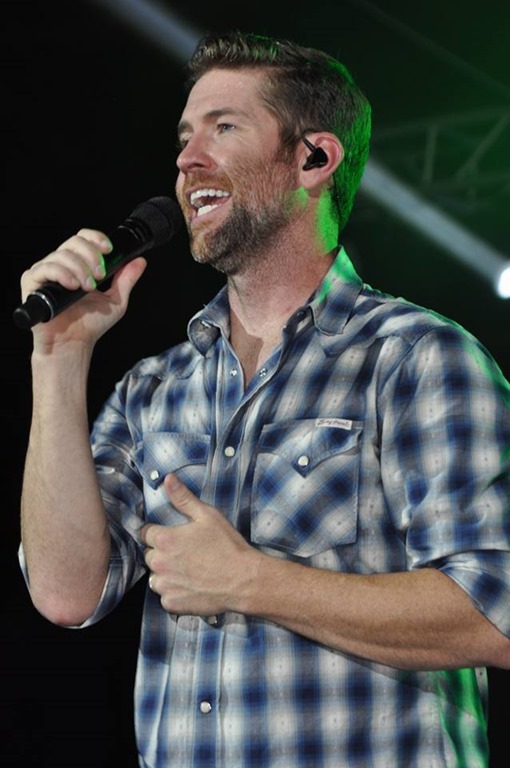 And, you can follow him on Twitter @joshturnermusic. 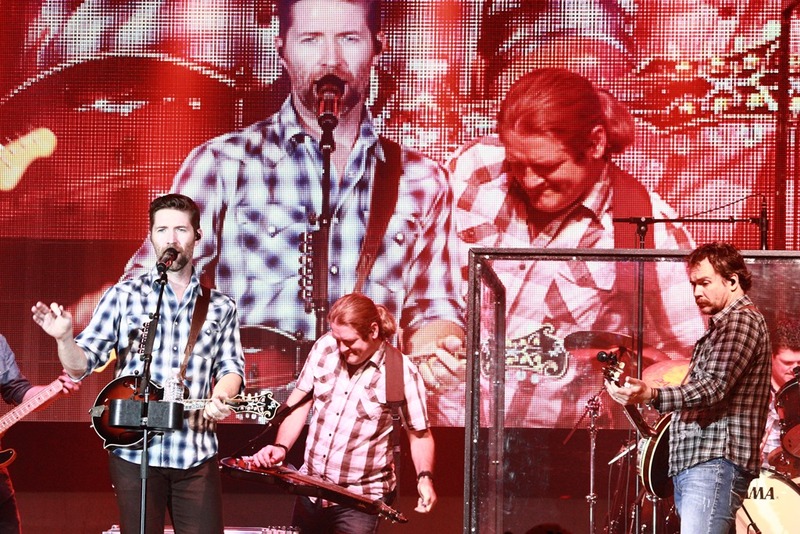 If you aren’t already following Country’s Chatter on Twitter, we’d love to have you. You will find us @countryschatter. 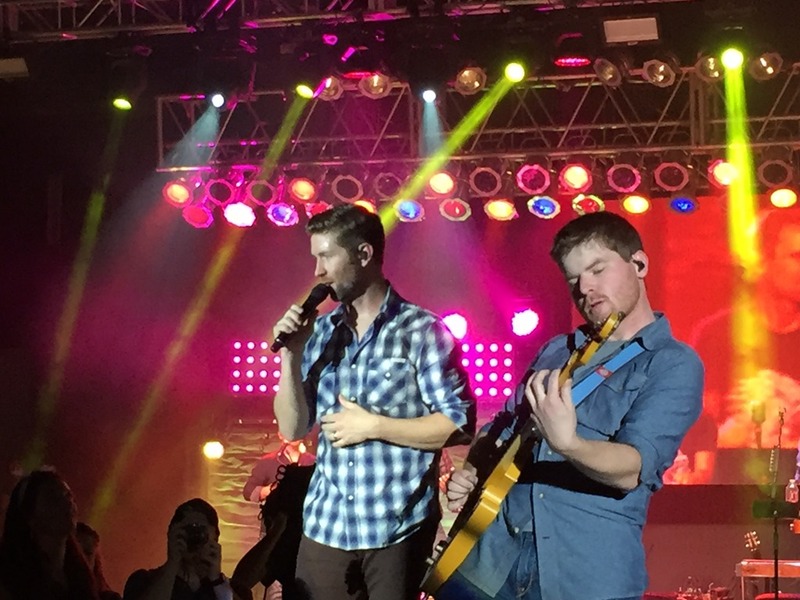 We will close this one out with more pictures form last night’s show. We have a lot of them, but unfortunately, don’t have room to share them all. 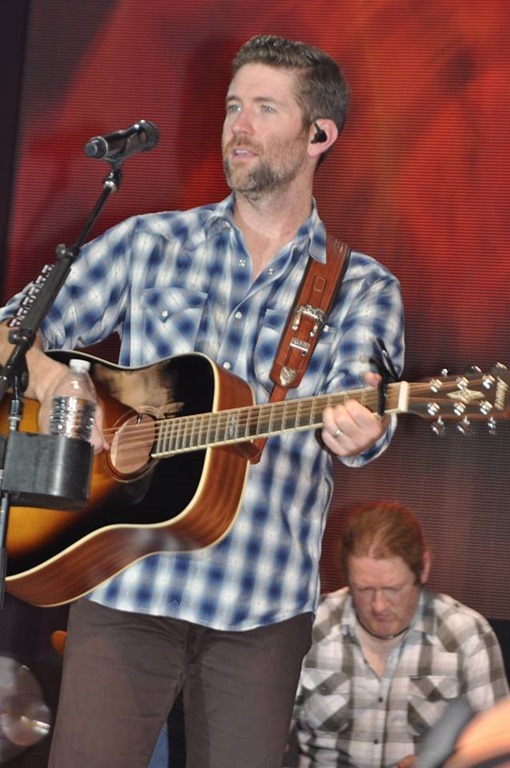 We will be posting more photos of Josh on our Country’s Chatter Facebook page, so check there often to see what we’ve added. Thanks to Beverly Campbell Hood and Alan Scott for helping with the photos tonight.